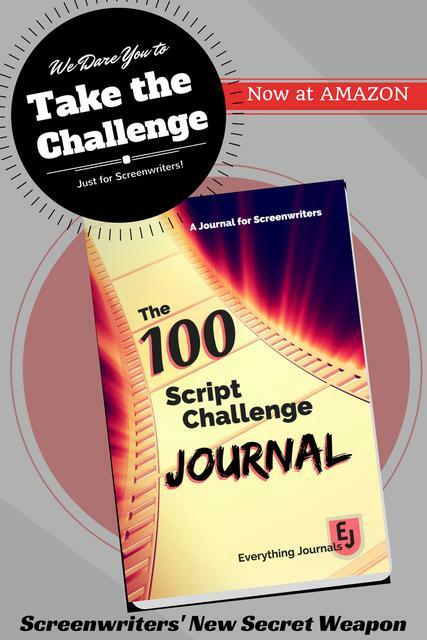 I’m being honest, you don’t need to know this skill as a screenwriter, but it’s soooo cool! It’s called Lining a Script. I’ve never lined a script. But I should have. If you ever want to film your own short, this is a skill you need to know. For the rest of us, this is just cool. And it’s a reason to actually print out your script. Can you say: Hard Copy? I can’t remember the last time I printed out a full script. It’s all pdf, these days. However, I like to film short little things from time t0 time, so I’ll definitely try lining my script. And it will really come in handy when I co-direct a short film. If you are more visual, Amy also includes a video so you can see how it’s done. Image courtesy of vectorolie via FreeDigitalPhotos.net.